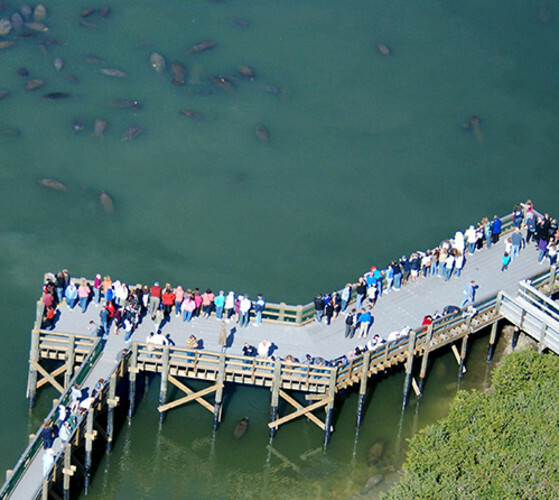 The Manatee Viewing Center’s mission is to educate the public about the Florida manatee and its habitat. 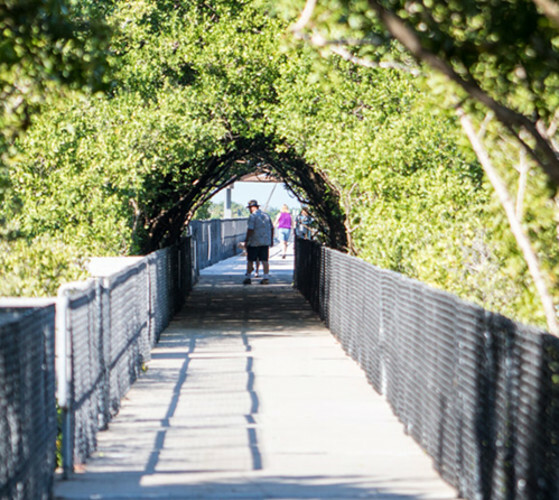 The center is a state and federally designated manatee sanctuary. During the center’s open season, Nov. 1 through April 15, displays, interactive exhibits and more teach visitors of all ages about the life cycle of the manatee and the challenges it faces. Center volunteers and staff, many of them TECO Energy retirees, answer questions and provide additional educational information.